“Long-distance walking is good for you and good for the earth… But most of all, walking is a joyful celebration of life and the diverse, beautiful, and curious world in which we live.” -from the Introduction. Walking is simple, but it can also be profound. In an increasingly complex and frantic world, walking can simplify our lives. It encourages intimate contact with places and people, promotes health, and is one of the most sustainable forms of recreation. 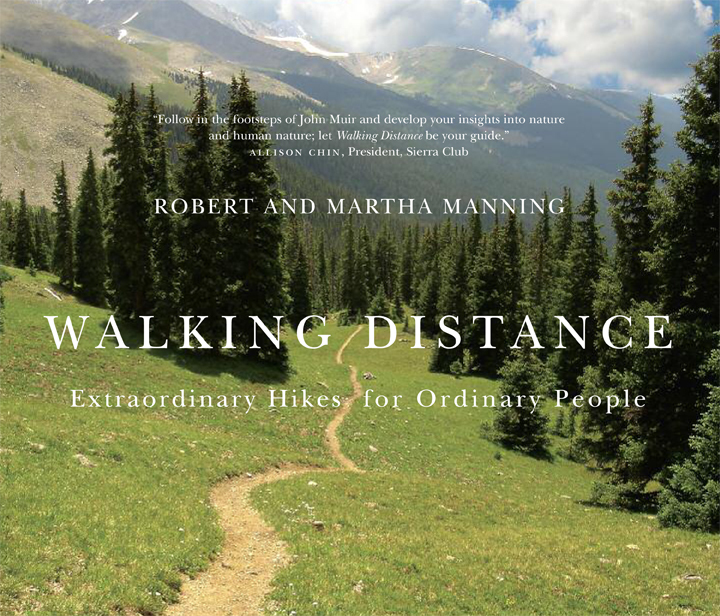 Robert and Martha Manning invite readers to explore the pleasures of long-distance walking in their inspiring new book, Walking Distance.